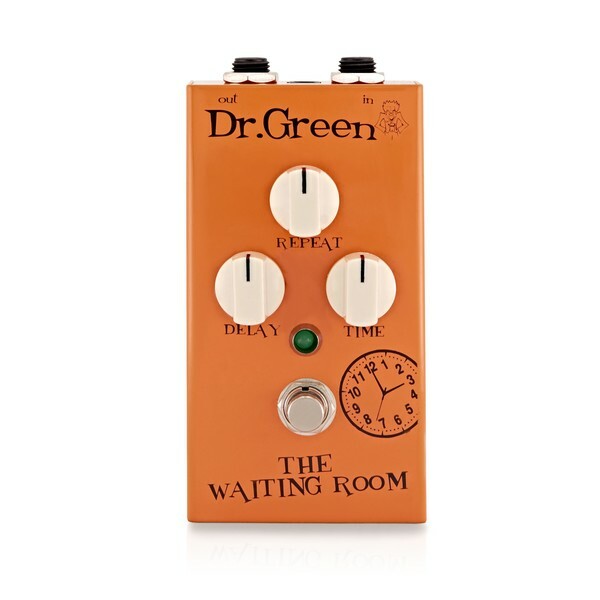 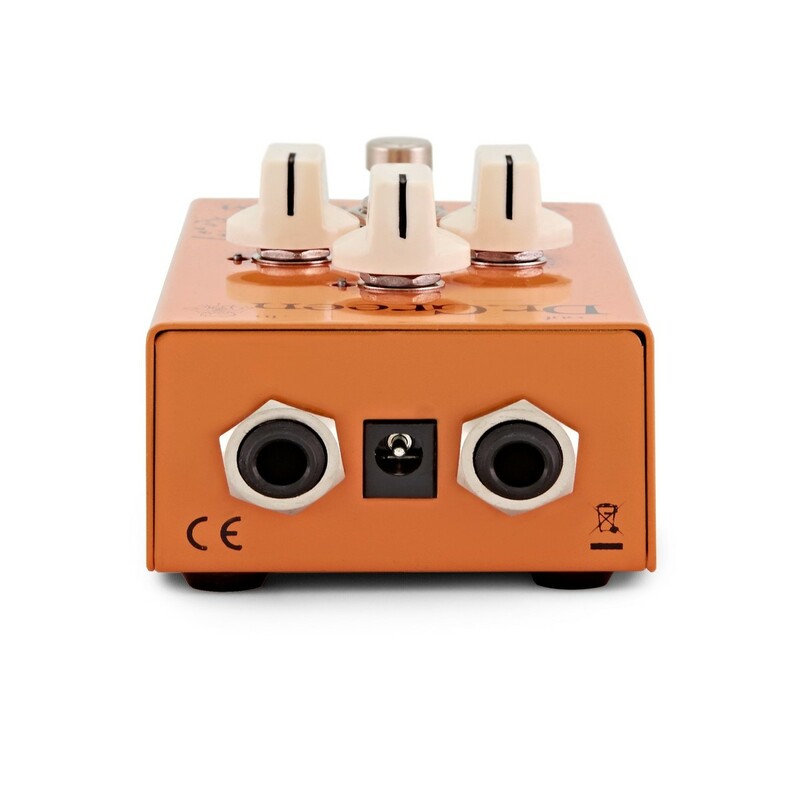 Get fantastic delay effects with The Dr Green Waiting Room guitar effects pedal. 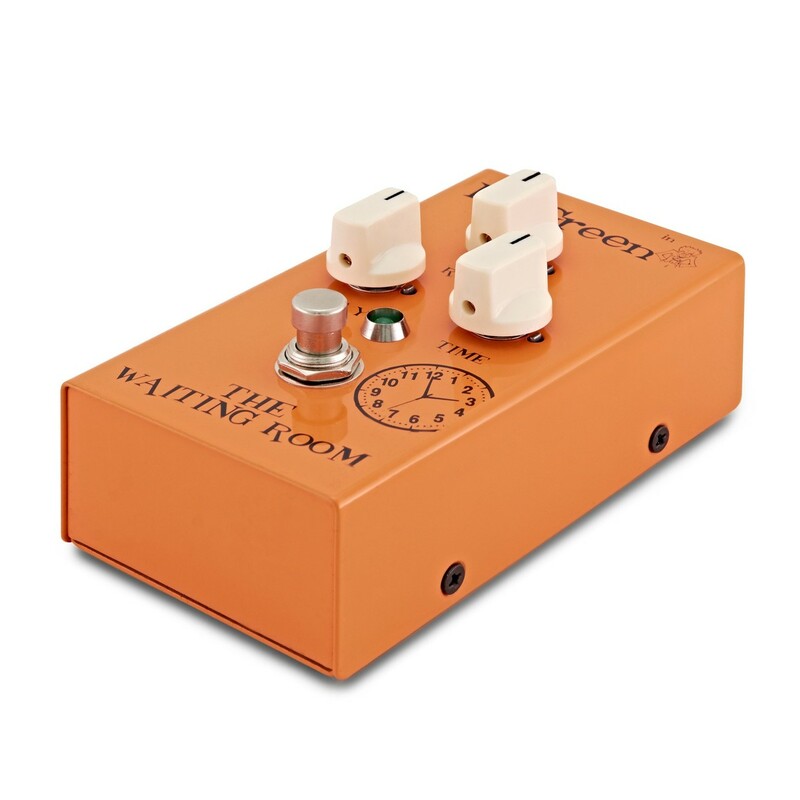 This pedal provides consistent, reliable effects of a digital delay yet produces warm, organic reproduction of your original signal. 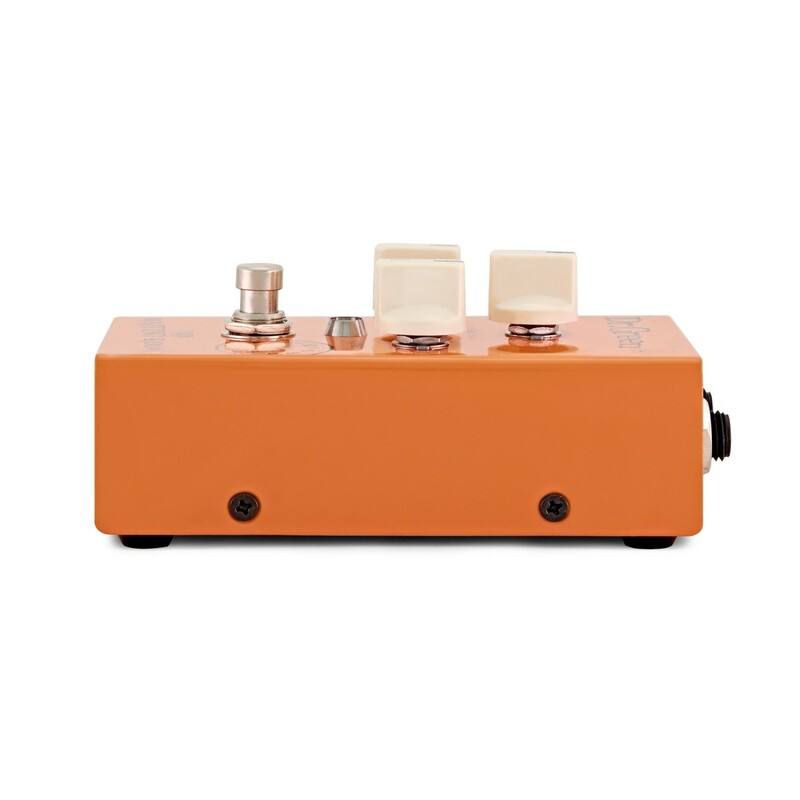 This easy-to-use pedal lets you play from light analogue delays to full-bodied tape-like sounds, with tonal transparency that keeps the original signal intact.